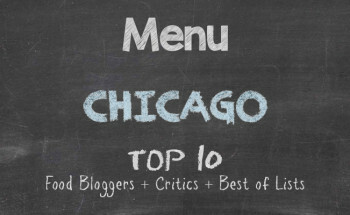 Anyone who has been to the Bryn Mawr corridor between Broadway Avenue and Sheridan Road in Chicago will notice that the area is clearly vying for being the city’s cultural hub. Anyone who is a xenophile would fall in love with the multi ethnicities and the new cultural restaurants that are taking up occupancy. One of my favourite Indian eateries is just at the Red Line stop at Bryn Mawr and there is an outstanding Thai restaurant all about thirty paces away from the Indian restaurant. Recently I found that what was once a closed business has now opened its doors as a Vietnamese restaurant. It may be that the Argyle corridor is saturated and competition could be strong for Little Vietnam Restaurant, which is at 1132 W. Bryn Mawr Avenue, but it’s location on Bryn Mawr poises it to be one of the select go-to spots. Spacious, light, and airy, Little Vietnam Restaurant looks like it could be small when looking at it from the outside. Once you get inside, you find a rather large room and some very accommodating service. 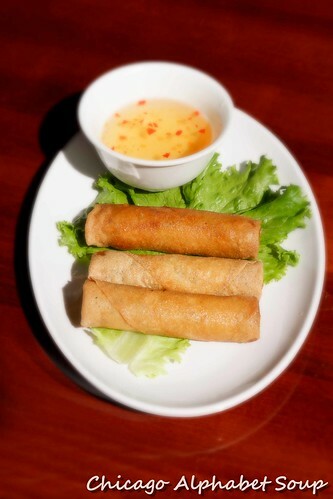 There are a lot of traditional Vietnamese dishes on the menu. Those who are fans of phos, will not be disappointed. 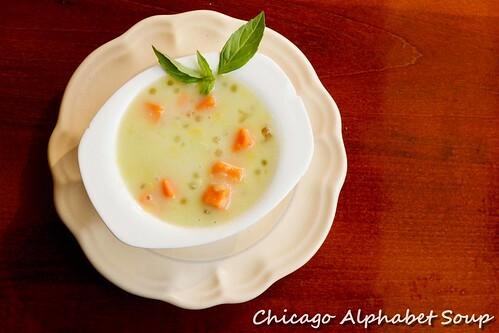 However, there is enough variety that you will not feel as if you have arrived at one of the Argyle dining establishments that seemingly have a formula well suited for the American palate, so as not to provoke a tarnishing write-up on social media. I started with an iced coffee and crunchy egg rolls served with a sweet and tangy dipping sauce. 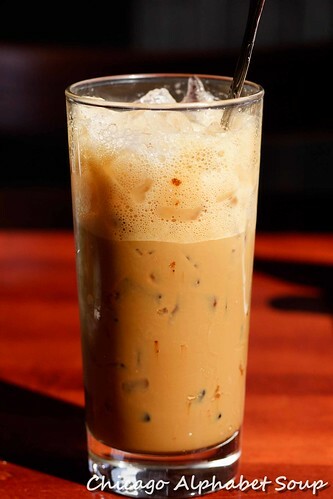 For those who act bananas before their third cup of morning coffee, they should try the iced coffee at Little Vietnam Restaurant. And the baby egg rolls were outstanding. Deep fried pastries stuffed with pork, shrimp, carrots, taro, cabbage, and glass noodle had very little success staying on the plate. Although there were only three, they were filling. Having had several bowls of pho over the past few weeks, I opted for something different. There was a menu listing for lemongrass chicken. I wanted a dish that was spicy, considering the temperatures in Chicago had been waffling between warm and chilly to the point of messing with my sinuses. Well, spicy food does a great job of correcting my sinus trouble and having a dish as tasty as lemongrass chicken was not a bad option. After the first few bites, I wondered where the spice was. And then a minute later, there was the feeling of heat rising from my scalp and the ring of fire around my lips. I can’t tell you how satisfied I was. Only a few restaurants can add burn to their recipes and still have flavour in the dishes. Little Vietnam Restaurant did it correctly with the lemongrass chicken. After a few minutes of chatting with the server about the cameras I was using, she being engaging since she has been taking photography seriously, I let some time pass before indulging a dessert. There were two options. The was a yogurt that was served with watermelon and there was Vietnamese pudding. Still recognizing that it was chilly outside, I had the pudding instead. Now, Vietnamese pudding does not have the consistency of Jell-O pudding. It’s thin, full of miniature tapioca pearls and sweet potatoes. As to flavour, think lychee. My server was telling me about how her grandmother prepared the pudding, practically making a medley of things to taste. The pudding was well suited to my taste, for sure. Little Vietnam Restaurant seems like a fantastic spot for mid afternoon. The Bryn Mawr corridor tends to be action packed and congested with lots of pedestrian traffic in the late afternoons, so the restaurant may have a constant ebb and tide of patrons. 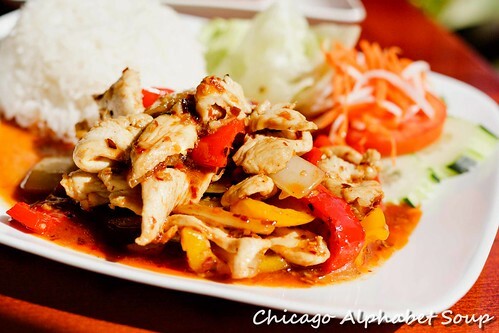 Those who have frequented the Vietnamese restaurants on Argyle, which is only two stops south on the Red Line, will find Little Vietnam Restaurant to be a pleasant surprise. The service was superb, something that is rare coming from those of the younger generation, but absolute top here. As to the prices, they are extremely reasonable, which could explain a lot of dine-in and carry-out orders I noticed during my dining experience. 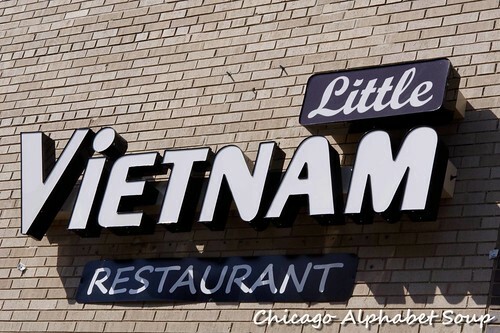 Little Vietnam is a welcome addition to Bryn Mawr. Those with appetites can attest to that.